This page shows some old pictures of the ancestors to Puck (Raymi) van Zuiden, my mother, our oma/aunt/niece/whatsoever. (maybe later more data will become available). mr. ? 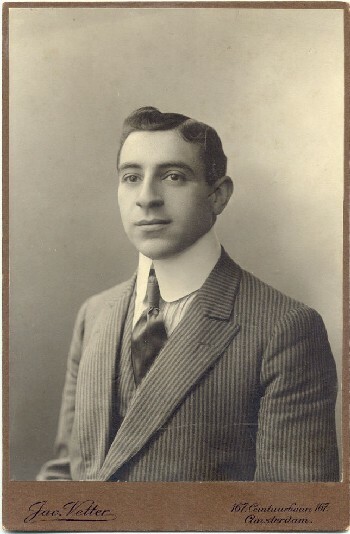 van Praag, passed away in the twenties of the twentieth century. Puck had still some memory of him in his very old age; he died at 92. 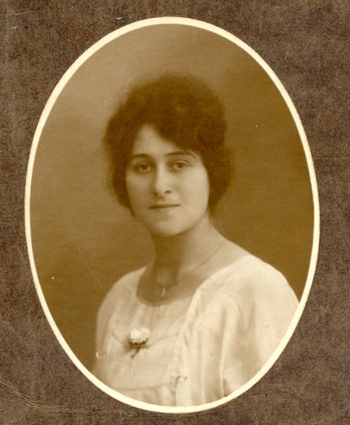 Betsy was the daughter of Jonas van Praag and Valentine Naura; the picture of Jonas is dated 1882.
and a brother Andre (who emigrated to the U.S. before world war two), married to .... , a son Jean. The first name of mr. van Zuiden I must still search for, his wife was Roosje Engers. Rhe solution has come from a far relative in the US, who surfed to these pages and sent me his knowledge about the families van Zuiden en Engers, which is also incorporated in the text below. So the first name of mr. van Zuiden was Heiman (Herman in transformation to common Durch first names). 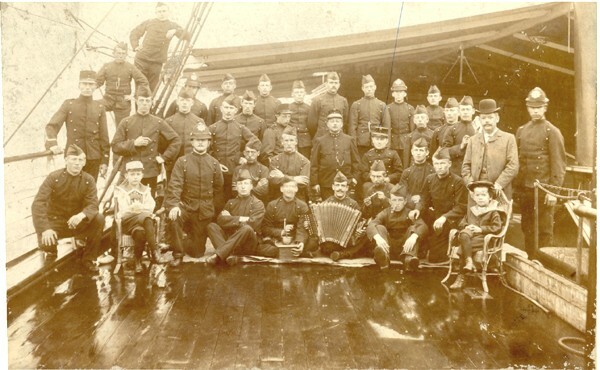 Albert had many brothers and sisters. 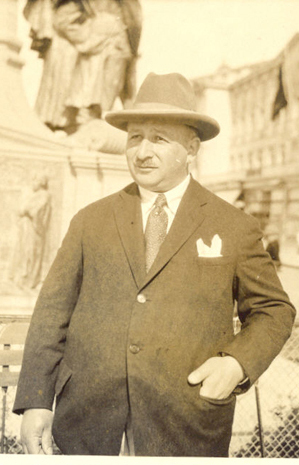 i. Samuel Heiman van ZUIDEN, born 15 June 1875 in Assen, railway employee, † 9 april 1943 Sobibor. ix. Bernard van ZUIDEN, born 20 April 1892 in Assen; † 08 October 1942 in Auschwitz. 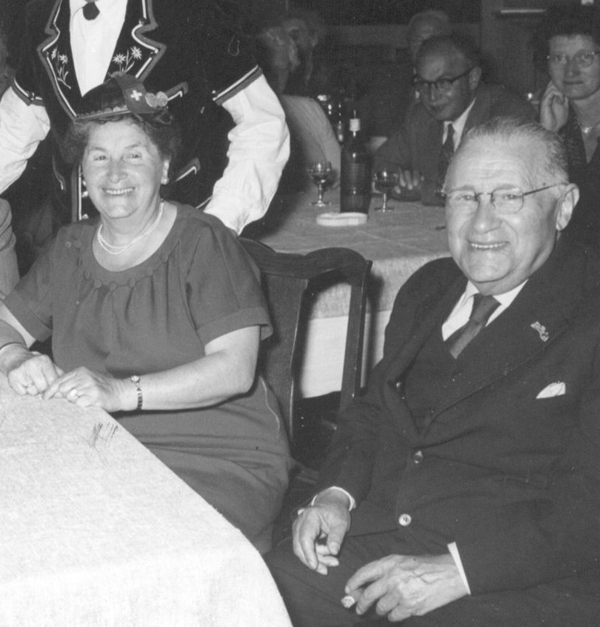 I remember from my youth: Frits, his elder brother and Max, a younger brother and one of his sisters, Riek, who was married to a mr. La Bella, a man who played an important role in the labour union world before WW II. I heard mentioned the name of Bernard and below are pictures I found of his brother Abram ("Bram"), who figures on more pictures in my Box, and Lize, whom I never heard of († Polen); on the back is written:" Lize van Zuiden (unmarried sister of "Opi")"
and imediately after went to the Dutch East Indies to serve in the Colonial army, first as on the isle of Sumba, east of Bali, and then in the province of Djambi, on the isle of Sumatra. Below a picture of this period. 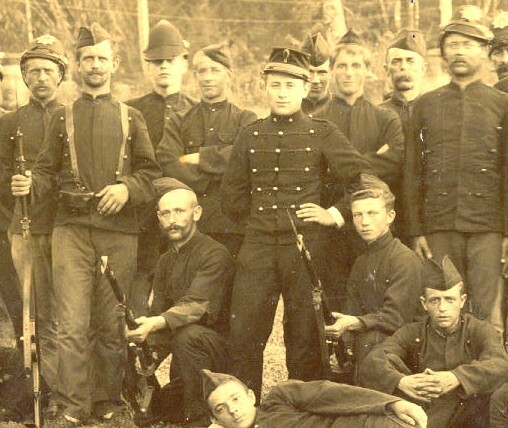 Albert is the officer on the black uniform woth the kepi. Below a detail. 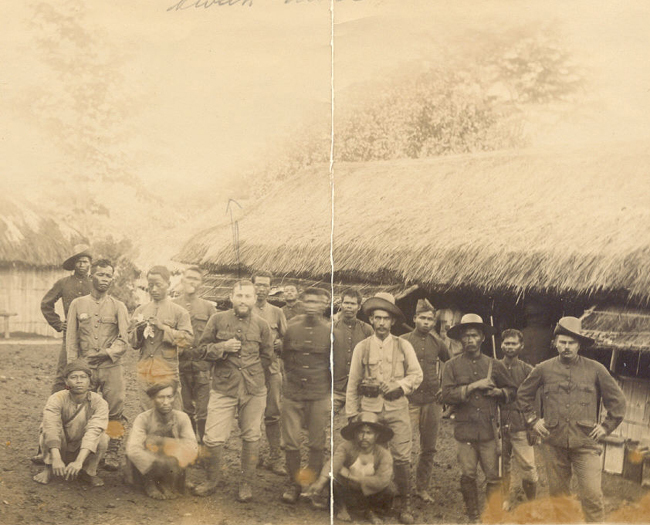 Albert is still second lieutenant and looks very young; maybe this picture is taken in Sumba. No sissies under his command so to see. 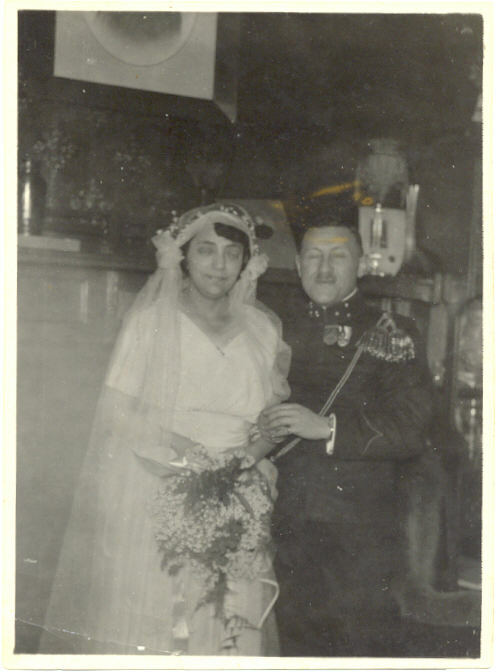 These are the only pictures of the wedding of Albert and Betsy in 1919. They had also a Jewish celebration ("chupah") in an Amsterdam synagogue, though they were not religiously practicing in any respect. Albert served since plm. 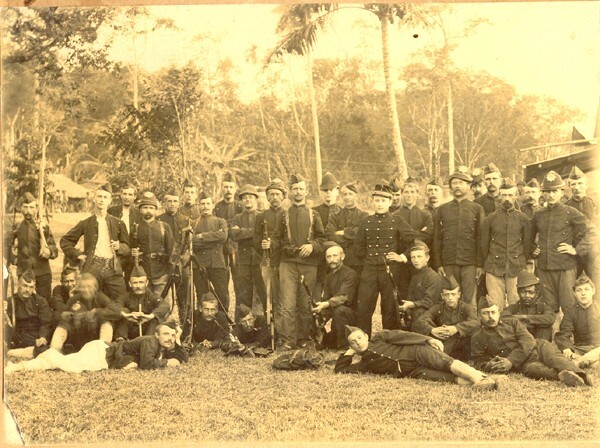 1905 in the Dutch colonial army in the then Dutch East Indies and was on leave in Holland. He was 36 ans she was 35. 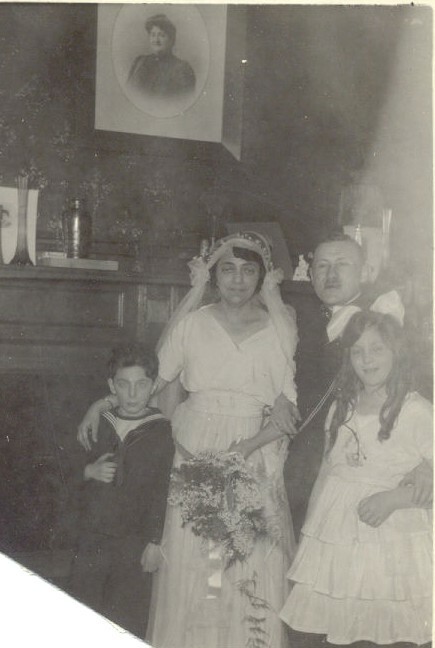 On the picture below we recognize a big photograph of mother Valentine Naura looking down on the newly weds, who are flanked by little boy Jean, son of André van Zuiden, en Dédé Kamerling, daughter of sister Marie and brother in law Ies Kamerling. 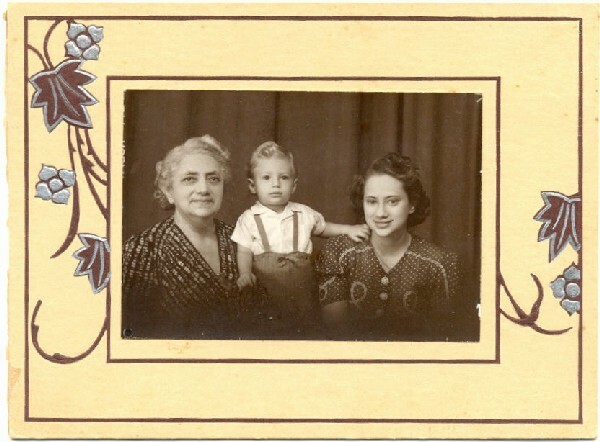 Omi in 1941 or beginning 1942 with daughter Raymi ("Puck") and her first (grand)son Robbert, being the webmaster/me), just before the Pacific war broke out. Samuel van ZUIDEN (Meijer Marcus Godschalk3, Marcus Godschalk2 GODSCHALK, Godschalk Israel Salomon1 JACOBS) was born 01 March 1811 in Hoogeveen, and died 03 April 1892 in Assen. He married Henderientje Heiman van HASSELT 13 May 1838 in Assen, daughter of Heiman van HASSELT and Sara van STEDUM. 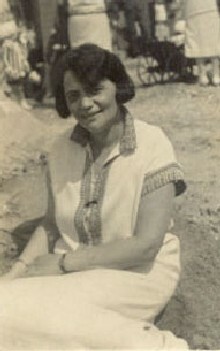 She was born 28 January 1818 in Boertange, Vlagtwedde, and died 19 April 1911 in Assen. i. Frouchien Samuel5 van ZUIDEN, born 21 February 1839 in Assen; died Aft. 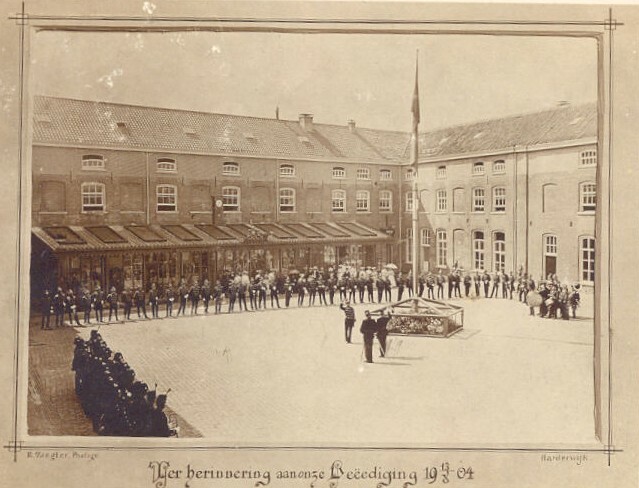 1916 in Assen. ii. Saartje Samuel van ZUIDEN, born 14 November 1840 in Assen; died 04 December 1840 in Assen. iii. 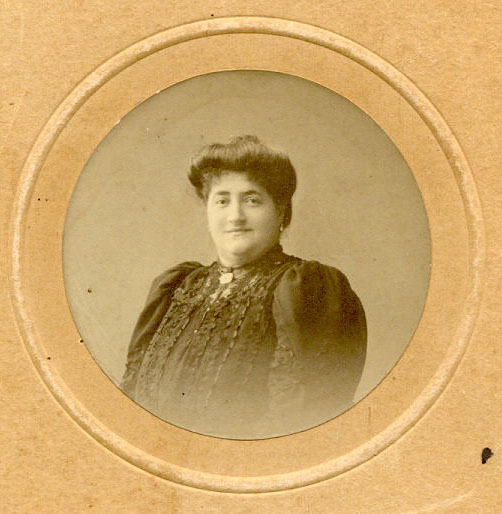 Saartje Samuel van ZUIDEN, born 05 January 1842 in Assen; died 01 May 1913 in Assen. iv. Meijer Samuel van ZUIDEN, born 06 June 1844 in Assen; died 24 February 1922 in Assen. He married (1) Henderika Levie van HESSEN 29 October 1871 in Groningen; born 17 September 1843 in Aduard; died 24 April 1895 in Assen. 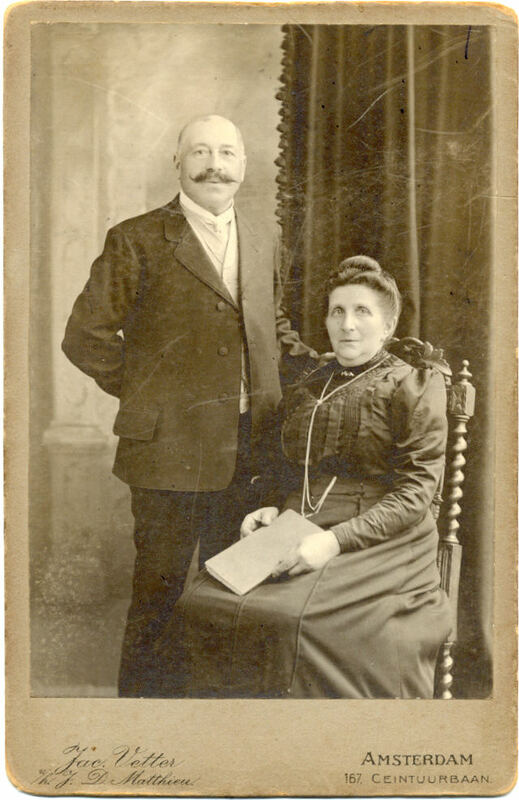 He married (2) Bartha Philip van HASSELT 01 May 1896 in Slochteren; born 13 August 1855 in Ten Boer; died 20 November 1912 in Assen. 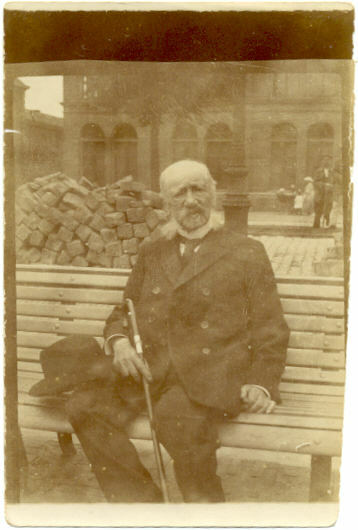 v. Heiman (Herman) Samuel van ZUIDEN, born 02 October 1850 in Assen; died Aft. 1895.
vi. Mozes Samuel van ZUIDEN, born 18 November 1852 in Assen. vii. 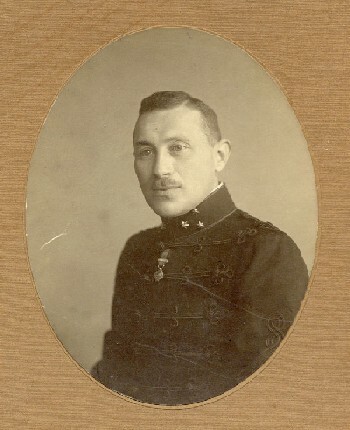 Bernard Samuel van ZUIDEN, born 06 July 1855 in Assen; died 07 March 1935 in Assen. viii. 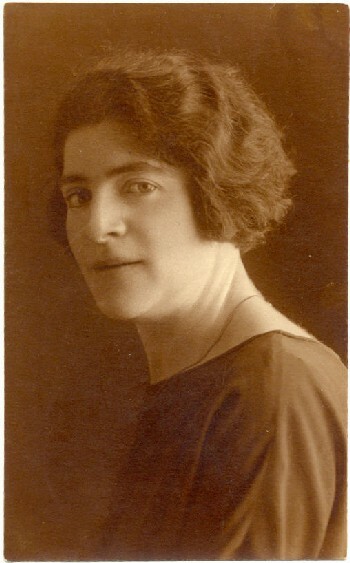 Bertha Samuel van ZUIDEN, born 15 August 1858 in Assen; died 05 November 1942 in Auschwitz. ix. SB D Samuel van ZUIDEN, born 04 November 1863 in Assen; died 04 November 1863 in Assen. 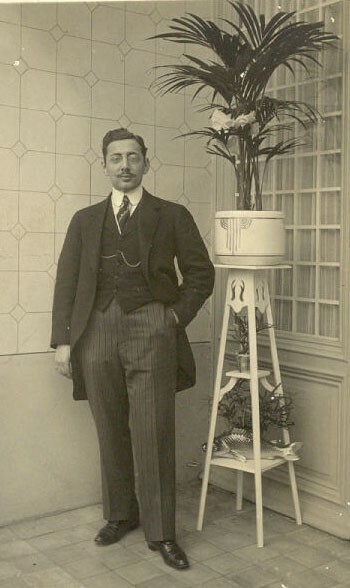 x. Philip Samuel van ZUIDEN, born 07 April 1865 in Assen. 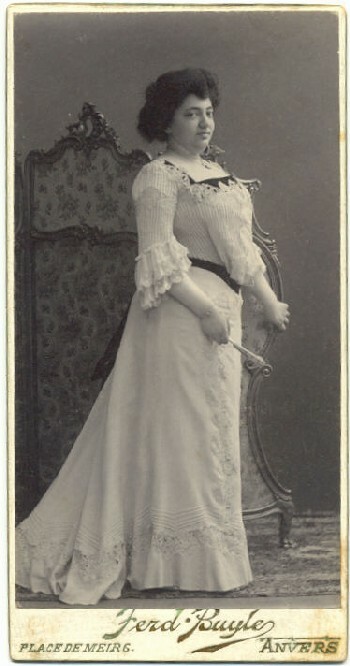 He married Marianne Elizabeth van MINDEN; born 09 October 1858 in Amsterdam.